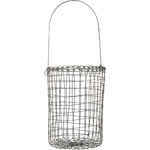 The impressive round wire basket with handle by Ib Laursen not only looks good but is also very useful. 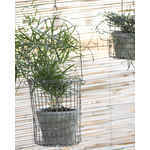 It is excellent as a decorative item, as an extra storage option or for hanging up a flower pot. Of course, you can also just put it on the kitchen counter, equipped with an herb pot or place it in the bathroom to organize your brushes etc. 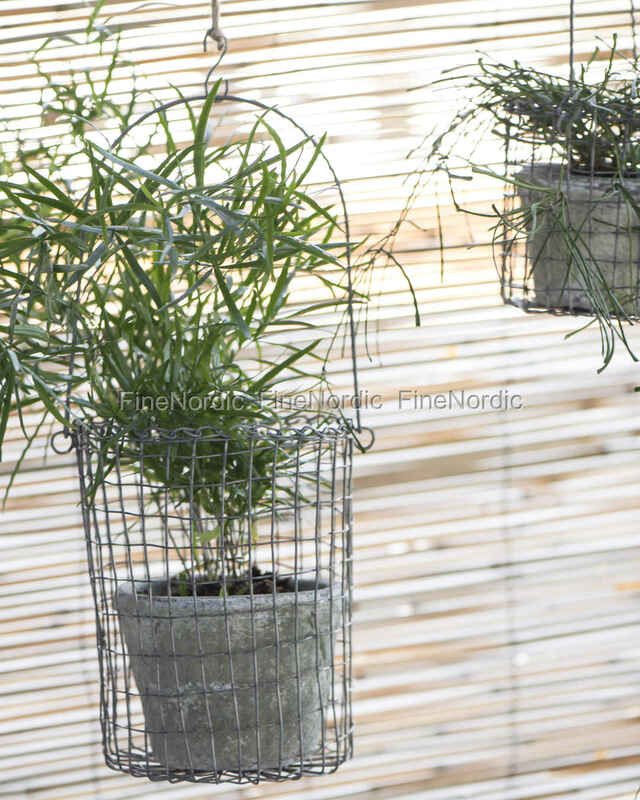 The possibilities are endless and the Fil de Fer basket by Ib Laursen does always two things at once: It looks amazing, plus it is very practical. Well done, Ib Laursen!